John’s Note: As a youngster, J.R. Keller grew up in Delta, Colorado, and acquired a love for the outdoors from his father as he fished, hunted and camped with him. 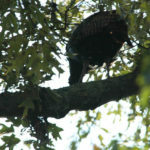 Through the years, Keller found a passion for turkey hunting that would consume most of his free time and lead him to become an avid turkey hunter and competition caller. 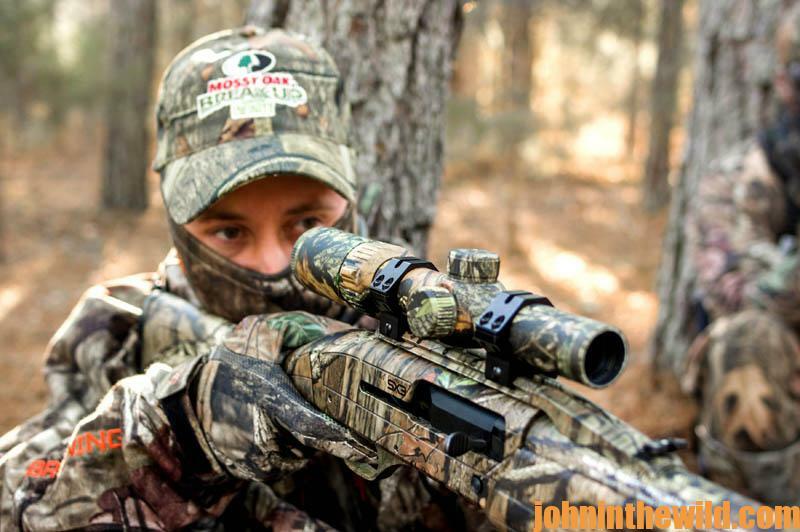 This week we’re talking with J.R. about his turkey-hunting tactics. Some years ago, I was hunting with my son, Brandon, and my brother, Don. The day was windy, making our ability to hear a turkey really difficult. 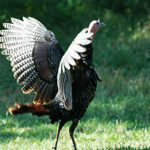 Because of the wind, I knew that the turkeys would have a tough time hearing my calling also. 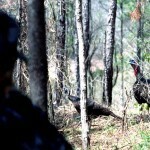 The three of us were hunting in a draw when I heard a tom gobble on top of a ridge. I called to the turkey. Every time I’d hit him with a call, the bird would gobble back. 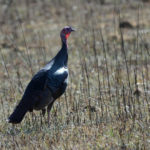 As we started walking up the draw to get closer to the gobbler, we could no longer hear the bird gobble. 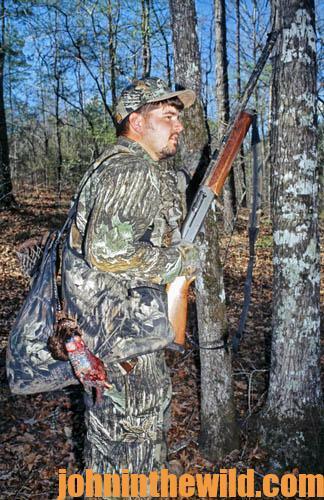 When we got closer to the bird, I’d call, and the turkey would be gobbling off to our right. So we’d move to the right, I’d call again, and we’d hear the turkey gobbling to the left. 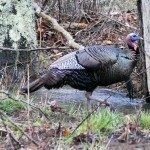 I finally figured out that the turkey was hearing us, but we were unable to hear him until we moved. The turkey would gobble and then shut up. We’d move to where we last heard him, but then he’d move in the direction from which we’d last called. We weren’t giving him enough time to come to where we were before we’d move. So, when I’d call to him from the new location, he’d gobble, shut-up and start walking toward us. But because we couldn’t hear him, we’d move. The bird was acting like a ghost, appearing everywhere that we weren’t and not appearing where we were. Finally, we decided to stay put and just wait on the bird. As we waited, the Ghost Gobbler came in with his mouth buttoned-up and never saying a word, and we took him. 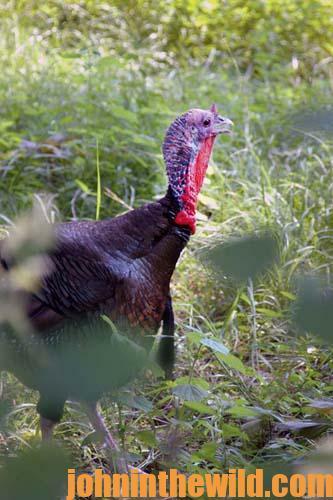 * you may not be able to hear a turkey, even if he’s gobbling his head off and walking toward you. 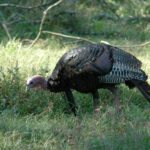 * you probably won’t hear a gobbler except sporadically, depending on the direction he’s facing, and the direction the winds are blowing. * the wind will blow both your calling and his gobbling around, so that either or both sound like they’re coming from different directions than they really are. You need to stay put and let the turkey come and find you.